← Do I Need a Hitch Ball When I Buy a New Ball Mount? How Do I Know Which Tow Hitch to Use on My Trailer? 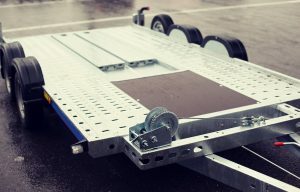 As a novice tower, it is important to understand the different components and techniques associated with safe towing procedures. One of the most important parts of towing any type of trailer is using the proper tow hitch. 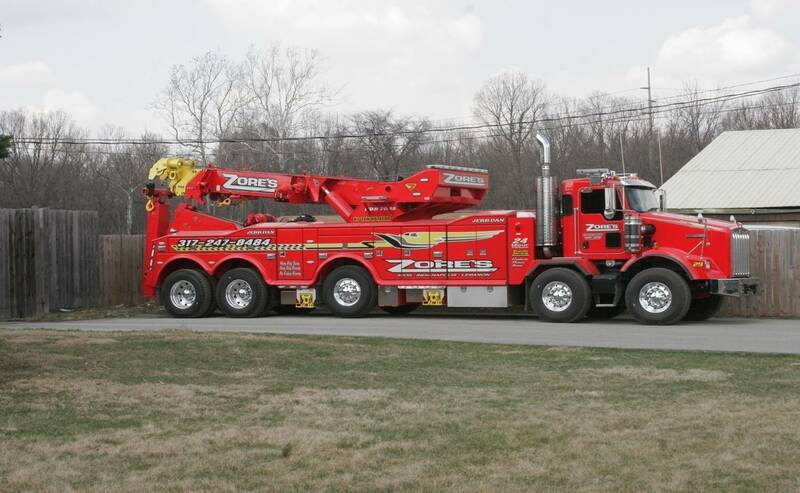 There are a variety of hitches for different types of tows and loads; if you are unsure about which one to use; ask a professional or continue reading for tips and advice on choosing the right towing hitch. It can be simple choosing the right tow hitch for your haul; but be sure to consider your needs carefully to ensure a safer tow. As for the variety of tow hitches available; it is recommended to learn the different types before choosing one for your truck or trailer. It is a good idea to always get a larger setup then you actually require, so that you have room to change and adjust as you need. Refer to your trailers’ manual to determine the tongue weight and trailer weight when empty. Then add the weight of the load you expect to haul. The total amount of weight of the trailer can help you determine which size hitch to use. One common style of hitch is called a Class I Trailer Hitch. These hitches are used for loads that are less than two tons, with a tongue weight below 200 pounds. For larger loads, a Class II Trailer Hitch is necessary. These hitches are used for trailers weighing more than 3,500 pounds, with a tongue weight up to 300 pounds. Class II hitches can be used for things like small boats, trailers, and campers. For even larger loads, something like a Draw Bar Hitch is required. These hitches can draw masses weighing up to 5,000 pounds with a tongue weight up to a half ton. If you are new to towing, it is important to understand the *common risks associated with novice towers* to protect yourself in any towing situation. If you are unsure about towing your trailer or camper, you should consult a professional towing company for advice and perhaps assistance. Reputable towing companies offer fair and reasonable rates to tow boats, trucks, trailers, and more. 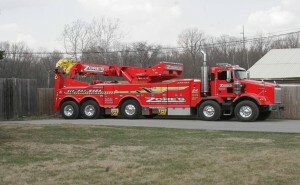 They often times offer across country towing services as well. If you are not ready to tow on your own, call a licensed and experienced towing service for assistance. This is the best way to ensure the safety of yourself, your haul, and other drivers on the road. This entry was posted in Towing and tagged 24 hour towing Indianapolis, boat towing, emergency towing services, hitch and receiver, hitch mount, Indianapolis Towing company, roadside assistance, Tow Hitch Ball, tow hitches, tow trailers, tow truck Indianapolis, towing services, trailer hitches. Bookmark the permalink.